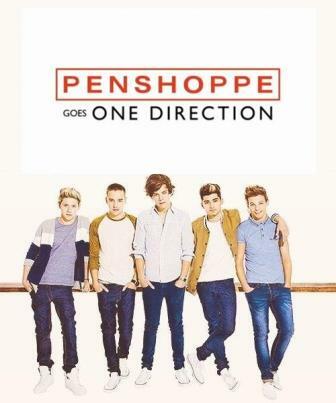 Hottest British boyband One Direction just recently signed a deal with the hit clothing brand Penshoppe as one of their international endorsers. And inline with this, their billboards were already released! 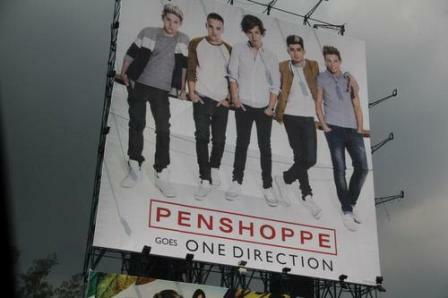 Yes, One Direction is now conquering the busy roads of EDSA as their huge Penshoppe billboards were up and erected. 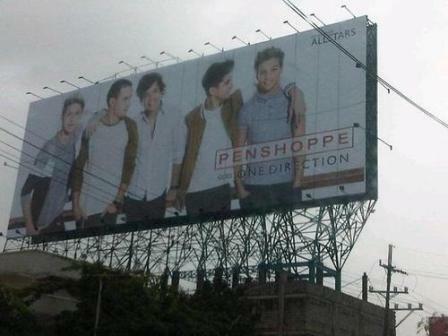 The billboards of the boy group were up in the major roads particularly in Guadalupe, Manila, and C5.